2018 was a fantastic year for knives! Of course, around here we have a great time whenever we are dealing with knives, whatever that is at any given moment. 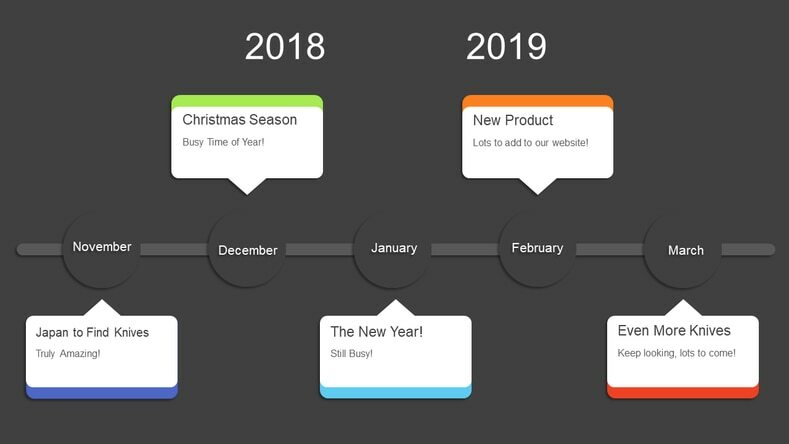 We search for new product all the time. As our customers have noticed, right now our focus is expanding our Japanese inventory, but we also buy lots of USA product as well. 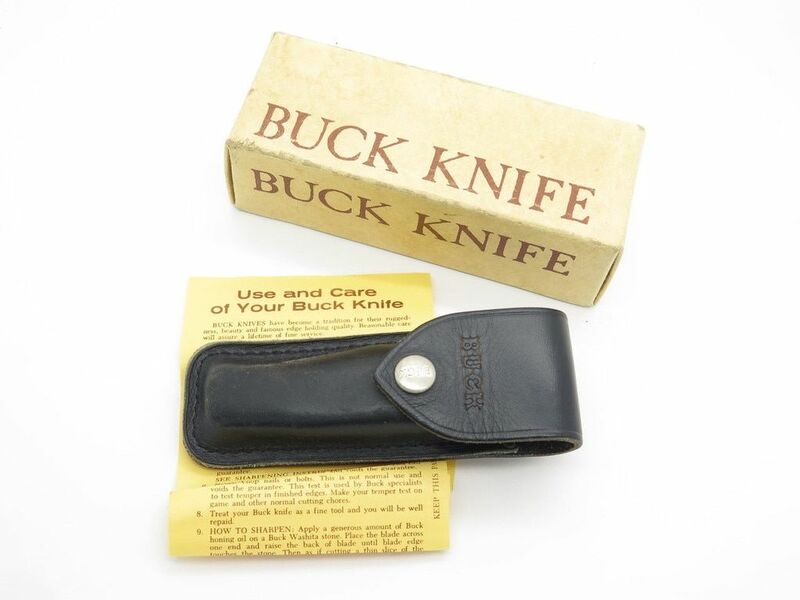 Buck Knives has always been our favorite. It is fun to get the new knives in and take pictures of them. That is one of the most important activities with online business. Great photography is like artwork and satisfying. Over the course of the year we had fun with the Buck Tempest Buildouts. These came in various looks, from solid color to multi-color anodized aluminum handles. Buck produced these until a few years ago. We had purchased hundreds of closeouts on the original production in about 2012 but sold out long ago. So it is nice to get more again. 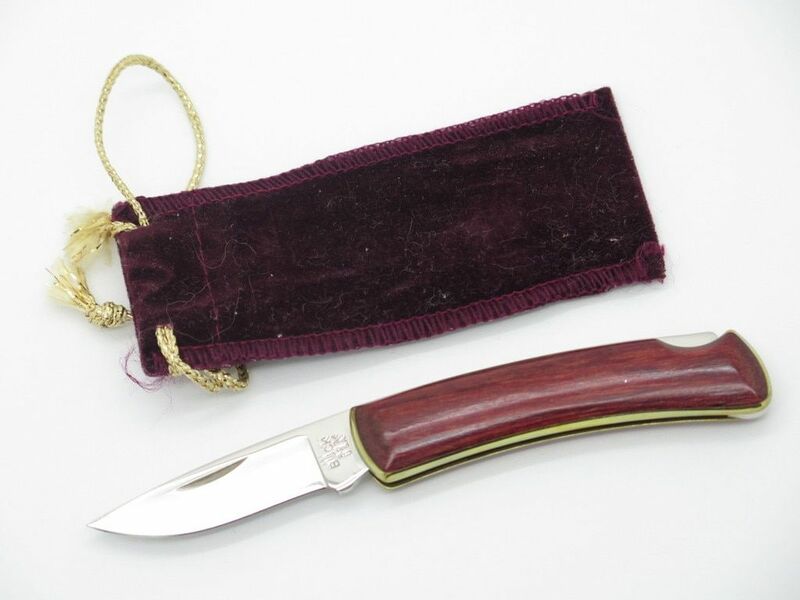 More favorites are the vintage Sid Latham designed hunting knives. These are extremely rare and only found on our site, made about 1980 by Kinryu. 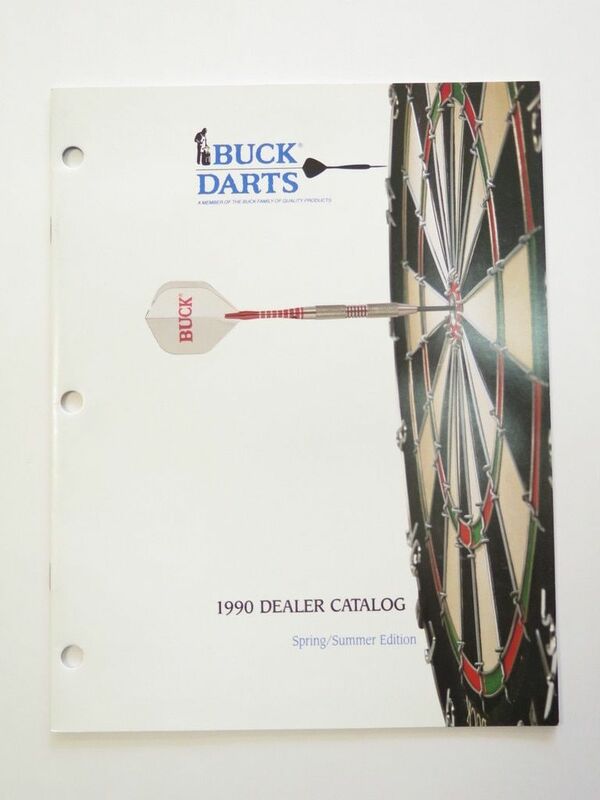 We got these from the manufacturer archives. When these are gone, they are all gone. They weren’t many produced. 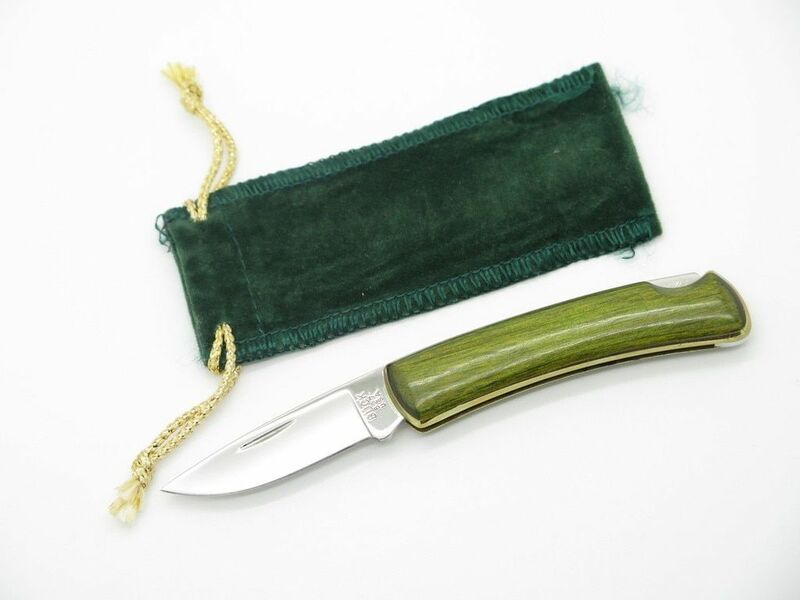 They have been popular with our customers, especially the skinner and the larger hunter. The AUS-10 blades are deeply hollow ground. These are completely handmade and do have the handmade look to them. Fully integral forged design. 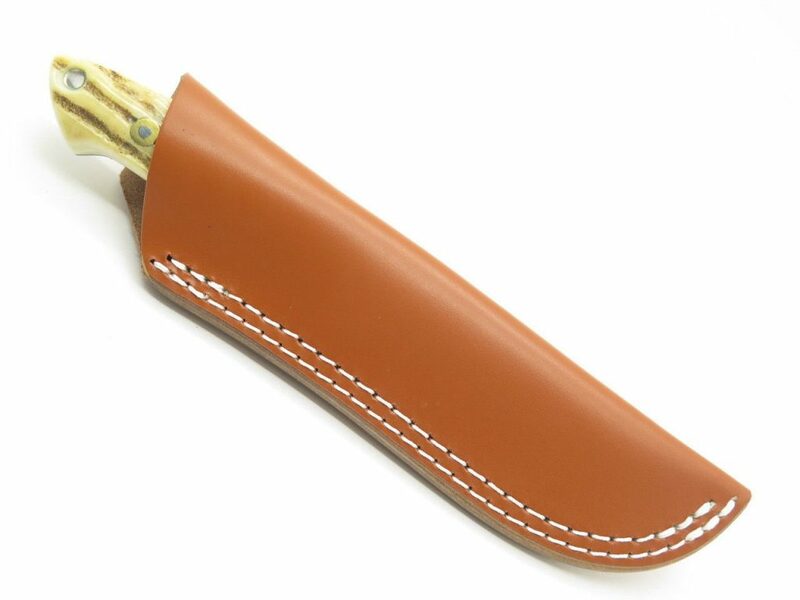 They also come with a leather sheath. Speaking of sheaths…At times we joke that we are turning into sheath sellers because of our high number of Sheaths available. 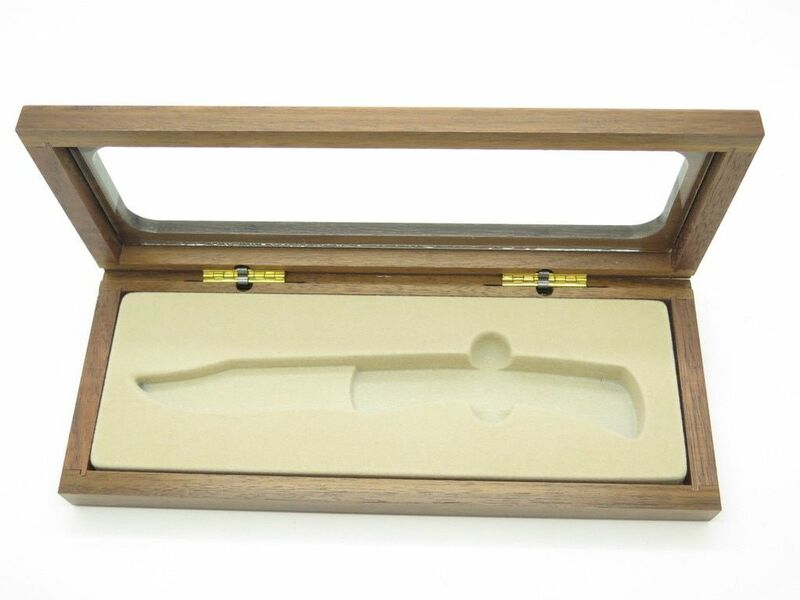 Sometimes we ship a high percentage of a day’s orders in sheaths alone. That is not really intended, but can happen. 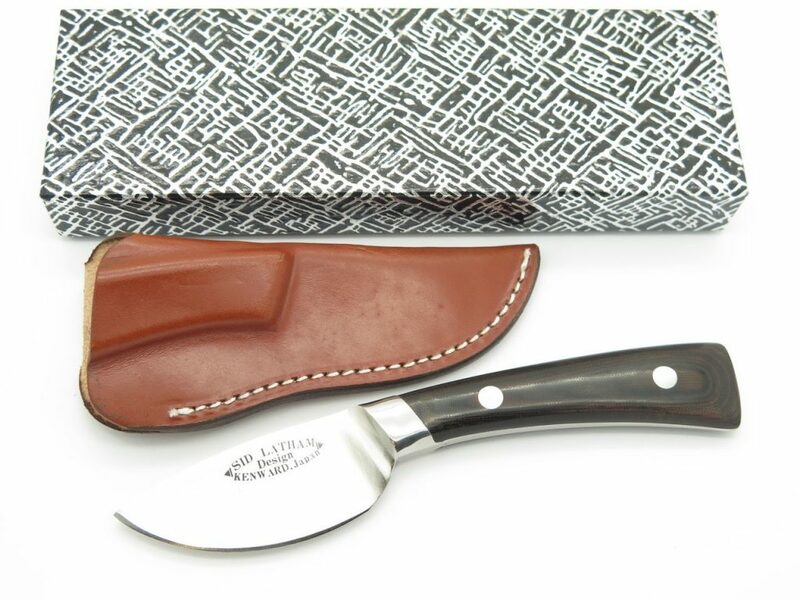 If you are looking for sheaths, check out what we have – there is a great variety of them. 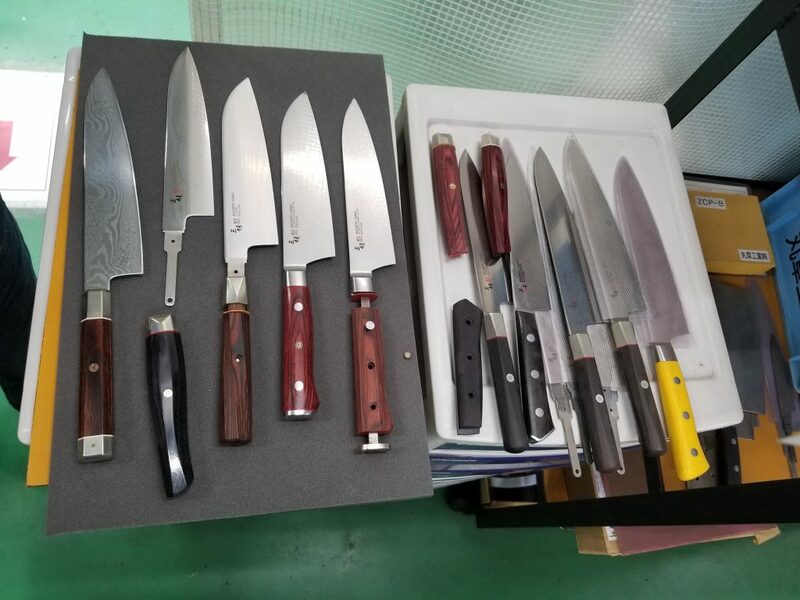 In the fall of 2018 we were fortunate enough to visit Seki, Japan and acquire an incredible number of awesome knives, with many vintage new old stock models. Be on the lookout for these in the early months of 2019. Check our website often, as many times they sell quickly! These new items will be hot! Previous articleePrague’s 2018 Sharp Choice Christmas List: Stocking Stuffers and More! 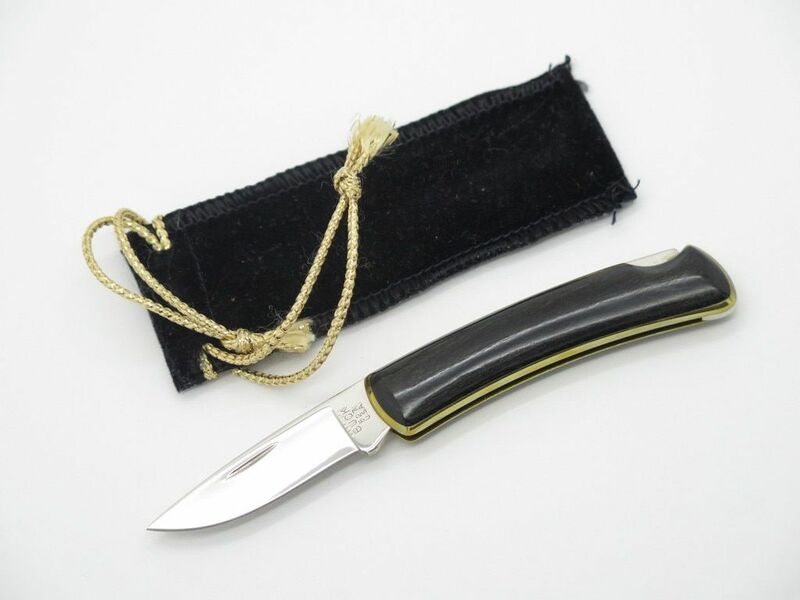 ePrague Knives has some of the most unique knives available on the web. 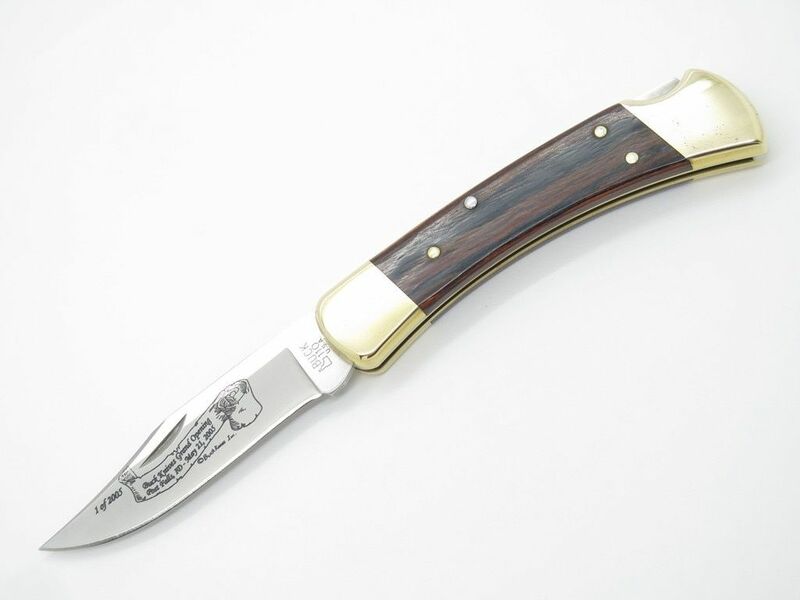 Our blog, Blade History, offers unique and detailed insights into the world of knives, from reviews to historical articles. 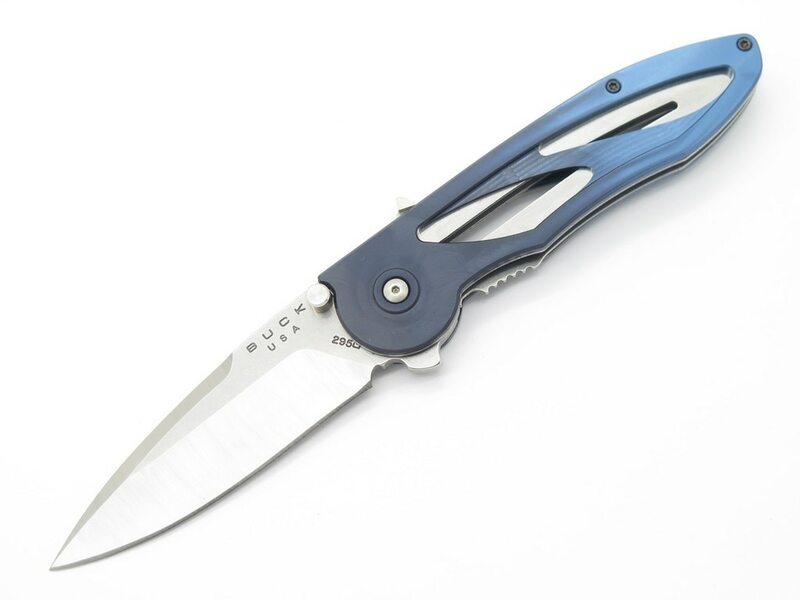 Please visit epragueknives.com to browse our inventory - in stock now! Is There a Difference Between the Phrobis M9 and Buck 188 Bayonets? ePrague’s 2018 Sharp Choice Christmas List: Stocking Stuffers and More! 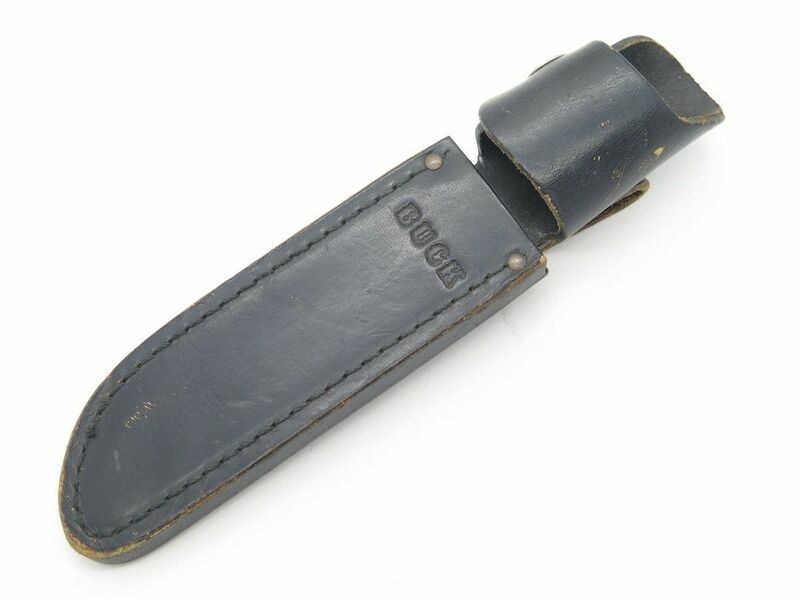 Why do the Vintage G96 Japan Knives Look Like Buck Knives? Blade History offers unique and detailed insights into the world of knives, from reviews to historical articles. 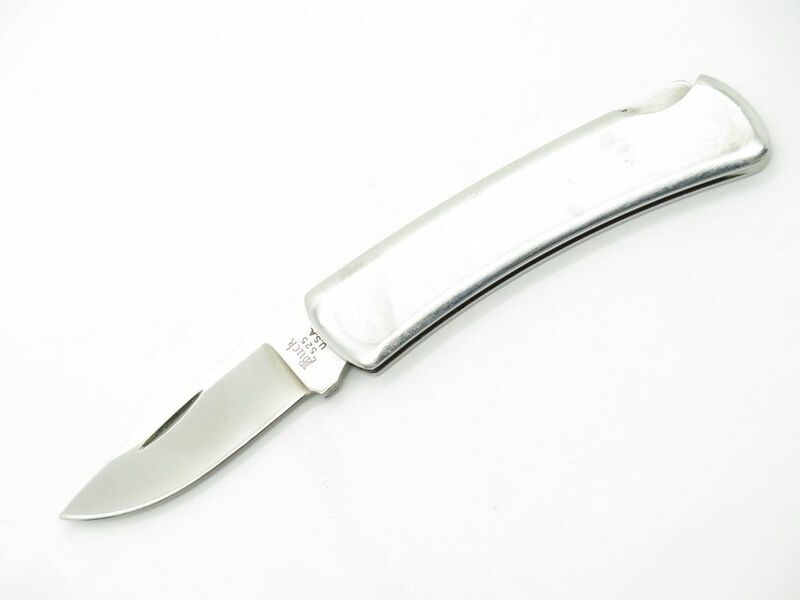 Bladehistory.com is the official blog for ePragueKnives.com.